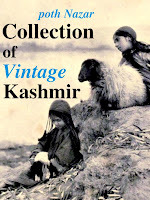 This rare family portrait contributed by Shri C L Razdan. 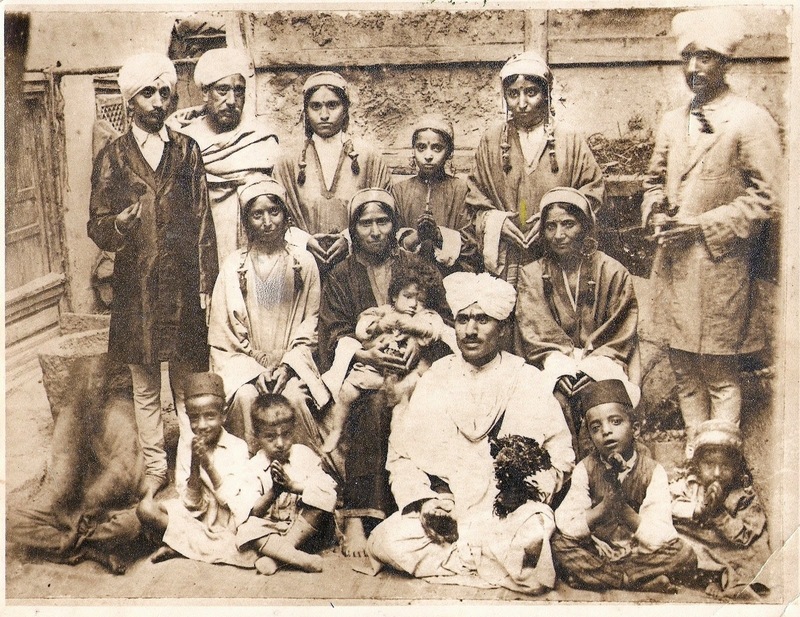 Family portrait of Kauls of Ali Kadal and the year should be around 1930s. "my father in law is the child sitting on left side with his cap on"
The lady with the child in her lap resembles very much with Arnimal in this Image ↓.